CRAZY DISCOUNT! 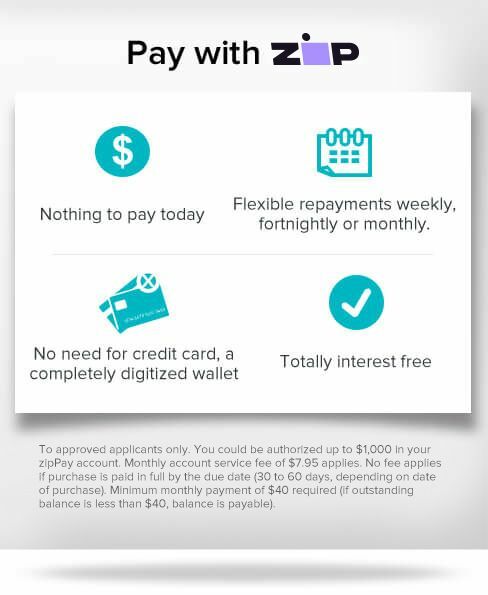 Was: $79.95 Now: $29.88! This Spin Mop is a quick and agile floor mop that lets you clean dirt and mess faster and easier than ordinary mops. It features a 360 degrees rotational swivel feature to easily manoeuvre around furniture and other household objects. The Spin Mop glides effortlessly on the floor while its low-profile design lets you get under couches, beds and other furniture. The microfibre mop head is super absorbing with great cleansing power. 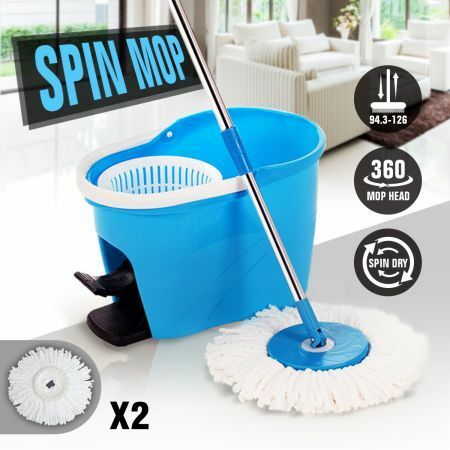 This Spin Mop set includes 2 mop heads for you to switch between. 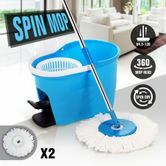 Make cleaning your house easier and less of a chore with this Spin Mop today!